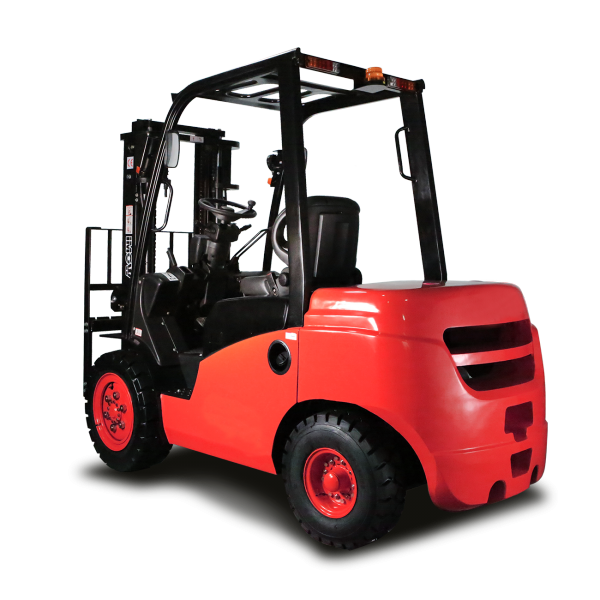 The right forklift truck for your business depends entirely on your application. 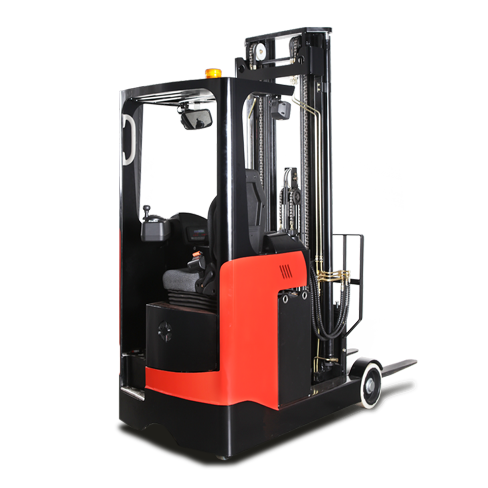 Browse our selection of forklift trucks ranging from 3-wheel and 4-wheel electric forklifts, diesel and LPG forklifts and our reach trucks for operating in narrow aisles. 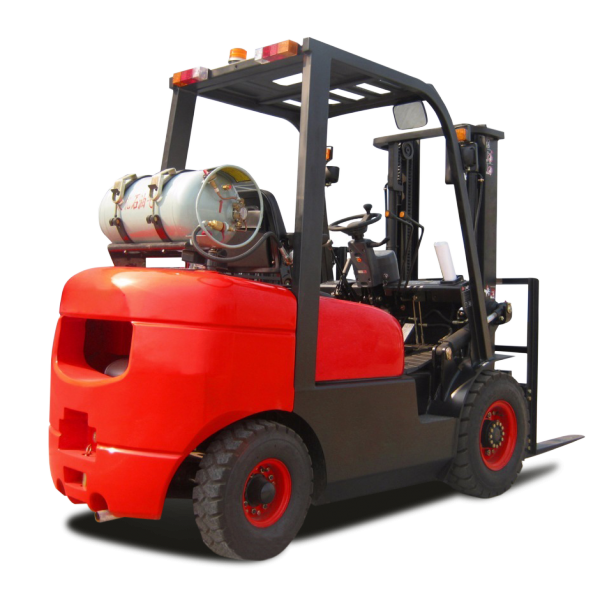 Gloucester Lift Trucks provide on-site and workshop based Forklift Truck service, maintenance and repair. We cover a wide area throughout South West England including Gloucester and Swindon. 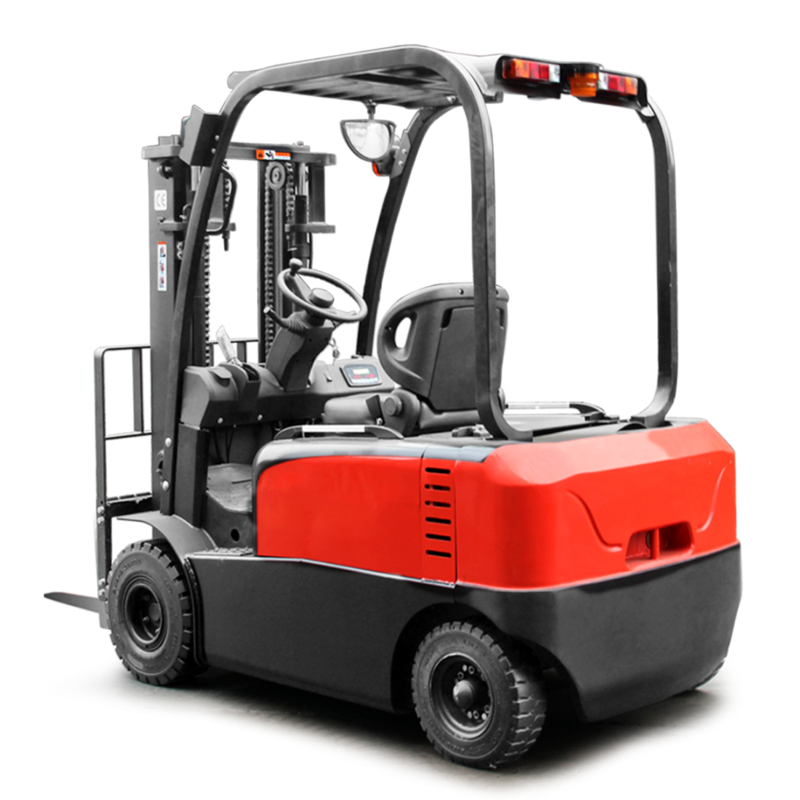 Buy, lease or rent new or used forklift trucks from Gloucester Lift Trucks. Our flexible finance options mean you’ll get the equipment and service you need at a price that fits your budget. For help identifying the right choice of forklift for your business, or finance option on any of our products please call Gloucester: or Swindon: . Alternatively send us details of your requirement and we’ll send you a quotation for the most appropriate models. How do you plan to use the forklift? How often will you use your forklift? What load capacity will you require? © 2019 Gloucester Lift Trucks All Rights Reserved.